I am in Newberg, Oregon and my daughter is in St. Paul, Oregon we are a group effort..
We are very new to all of this we got our first birds 7/30/2010 (2 rhode island reds and 3 roosters that were suppose to be hens lol) a gift from a family member for my grandson for his birthday. 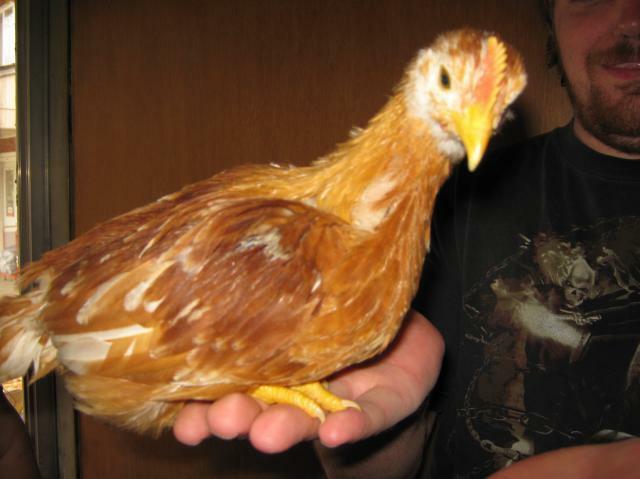 Meat birds : 25 cornish cross (purchased 3/26/2011 we will butcher next week), 10 sagitta (purchased 4/17/2011) thay are a new breed of duel purpose bird said to be ready in 12 weeks, 9 barred rock (purchased 5/9/2011 discounted for quick sale about 2 weeks old)10 jersey giants we just got today (purchased 5/12/2011) last ones they had and my daughter really wanted to try them so we got them alittle ahead of my 2 week schedule (buy 10 meat birds every 2 weeks) but they are doing well in with the barred rock babies. we just slaughtered 3 pigs and thinking about raising a couple more. 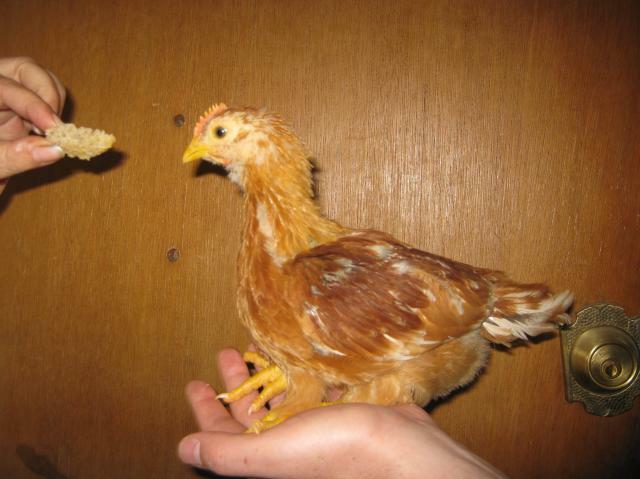 For those of you asking about the Sagitta it is a new breed of duel purpose chicken. Here are a couple of pictures at about 4 weeks old.